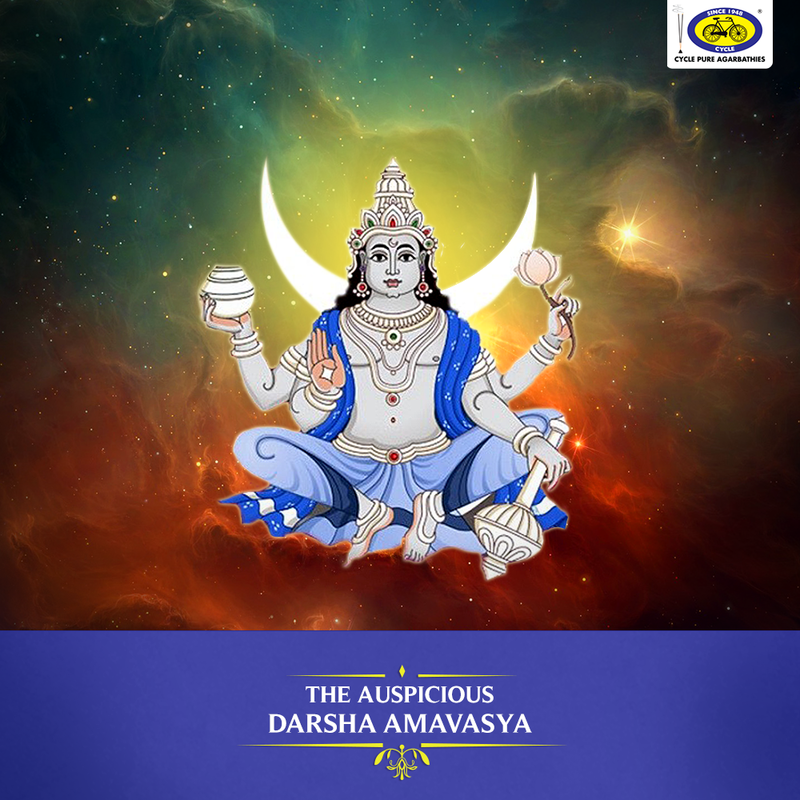 Darsha Amavasya is the no moon night in the traditional Hindu calendar. On this night, the moon is completely absent. It holds great importance in the Hindu religion. This day is the first day after no moon day. People observe fast on this day. They break it after sighting the new moon on Chandra Darshan day. Day of fasting which is dedicated to Chandra dev, the God of the moon. The God of moon i.e., Chandradev is the most important Navgrahs of Hinduism. He is the Lord of emotion and divine grace. He is considered as the nurture of plants and animals life. People who worship Chandradev on this day can gain good fortune and prosperity in their lives. It helps in accessing progress in lives. It reduces delays and reversals in life. Worshipping the moon on this day, one can gain spiritual sensitivity. This provides coolness and serenity to the mind. The day is associated with wisdom, purity and good intentions. One pray to God to seek success and good fortune in life. This day is a day to pray for salvation. Worshipping forefather (known as Pitra in Sanskrit) on this day is considered as the most important part of the day. Many worship to archive Moksha (completing the circle of life and death) and also attain their wishes and blessings for good fortune.